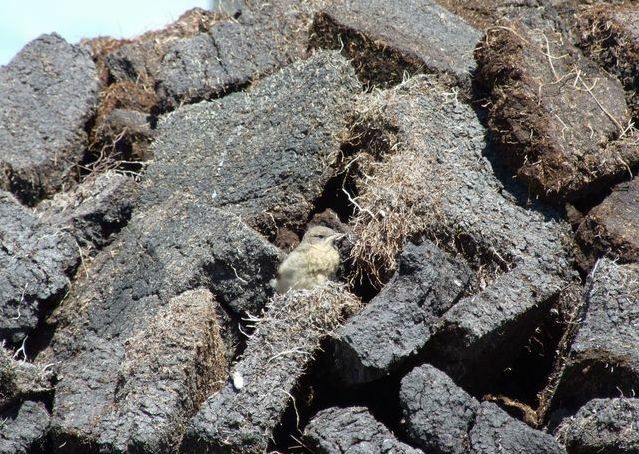 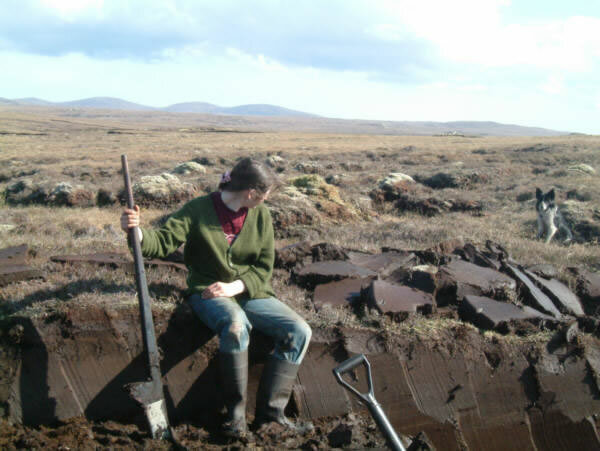 Although once the primary local source of domestic fuel, cut peat now represents around 2.75% of Western Isles energy consumption, contributing around 25GWh of energy (1). 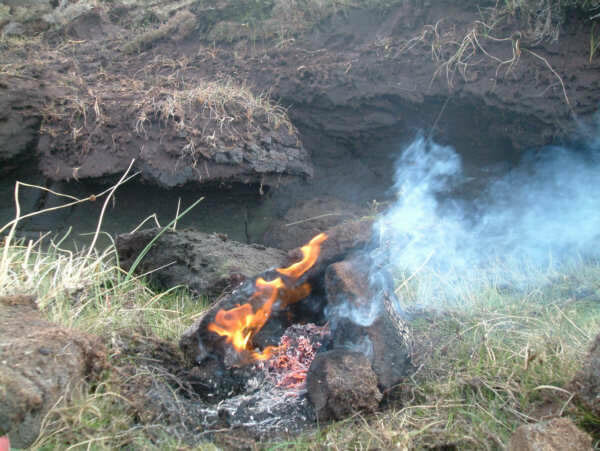 It is often used in both open fires and solid fuel stoves as a supplement to other solid fuels to bring down costs. 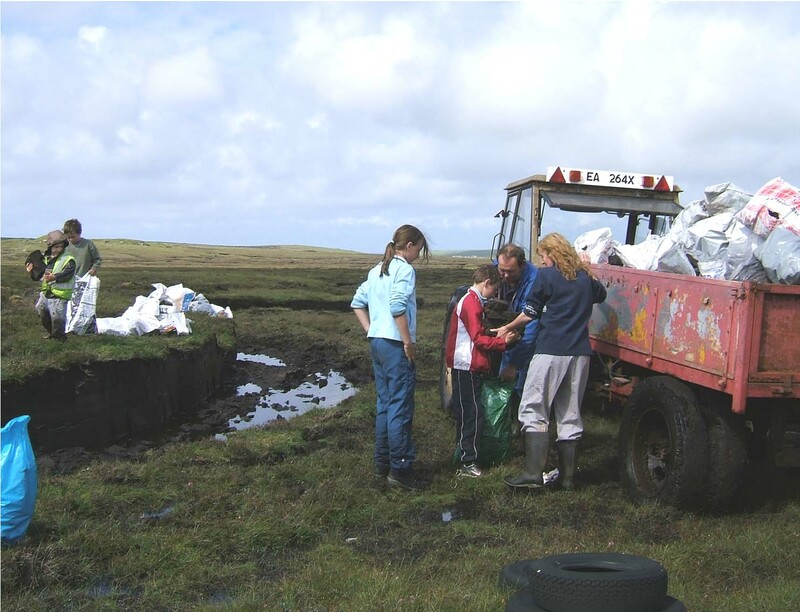 For some this aspect is very important, but going to the peats is also valued social tradition, bringing familes and villages together, for the work of cutting and later taking the dried peats home. 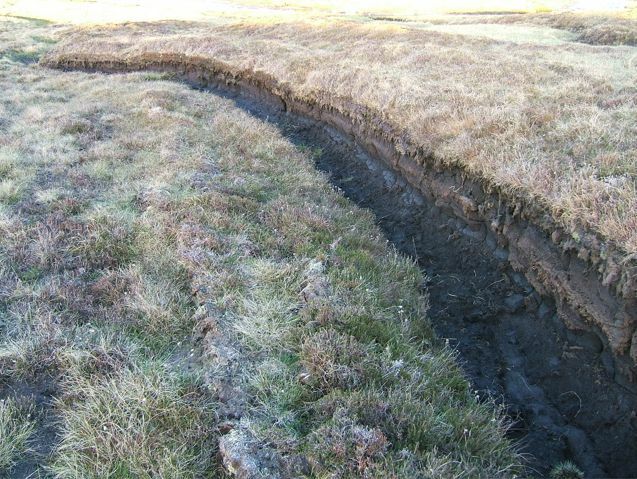 Undoutedly over centuries the practice has changed the surface of moor, and cuttings are visible along roadsides across much of the island. 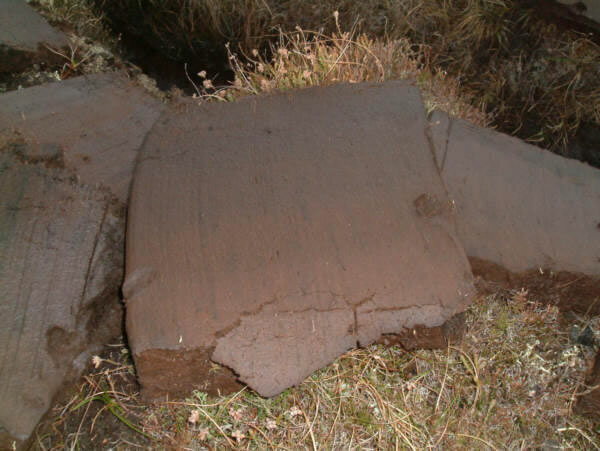 In some places ancient lichens on the top surfaces of boulders and outcrops indicate the often much higher, original surface level of the peat. 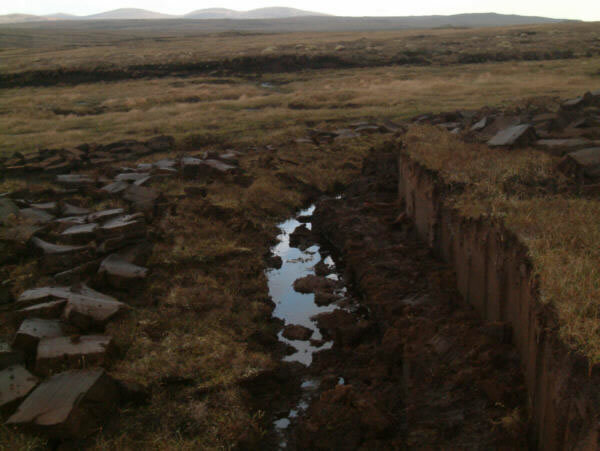 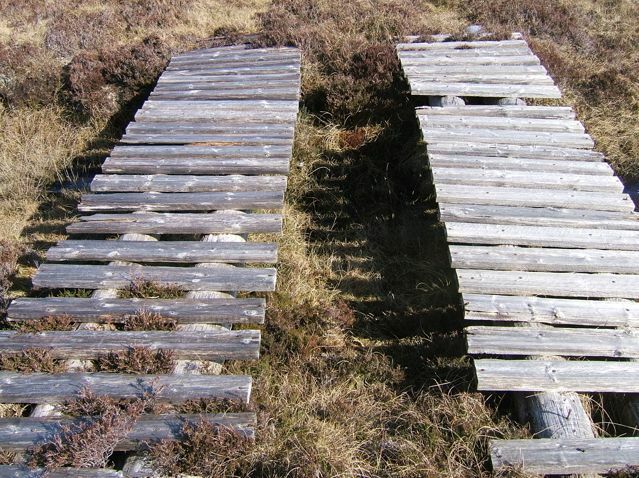 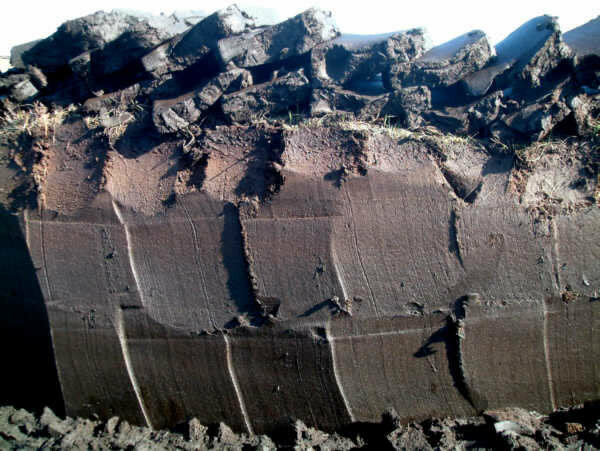 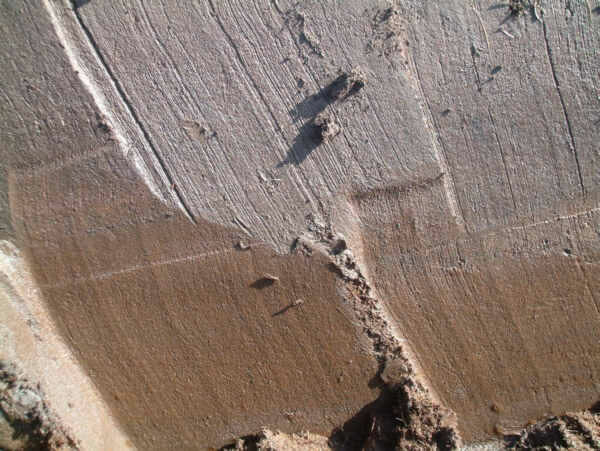 "The assumption behind the restoration process for the peat cuttings is that these areas need assistance to return to ‘active blanket bog’ and cannot do so without the replacement of peat that has been removed...In fact these old cuttings are generally in an advanced state of regeneration and many support what can be classed as an ‘active bog vegetation’...Replacement of this actively-growing community with a series of translocated peat blocks that may, or may not, eventually develop a community as active as the one replaced, appears to be an action with little environmental merit and indeed may do positive harm."